Since HMD Global has acquired the ownership of the PureView brand from Microsoft, there have been rumors that a Nokia smartphone with a super camera will soon appear. And that device gradually came out as Nokia 9 PureView. 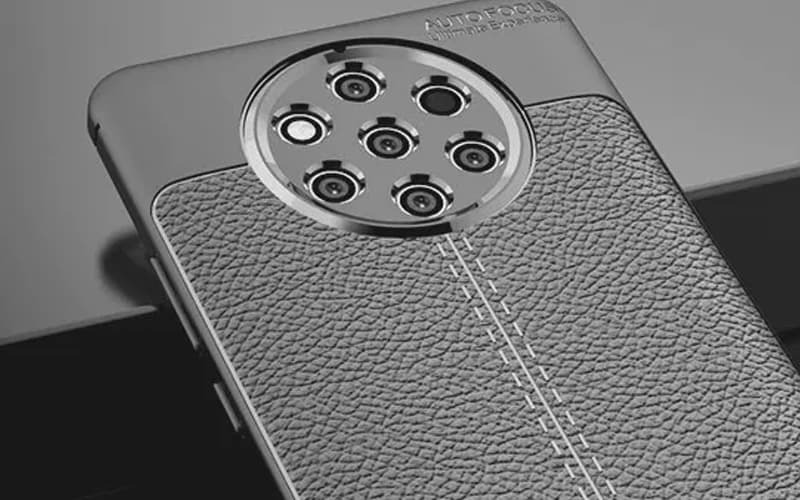 After many days of leaking photos and prototypes, Nokia 9 recently with 5 rear cameras has officially revealed the complete version. 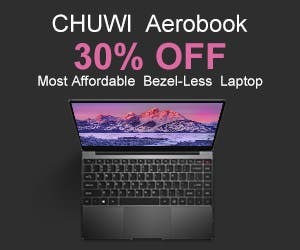 This is a sign that the device will soon be released. 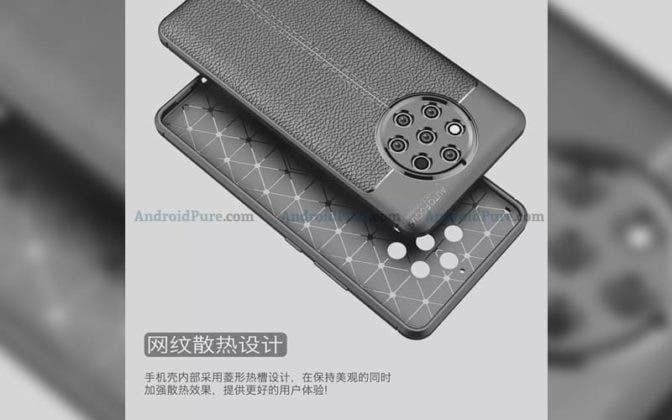 Yesterday, on the Chinese Weibo network, the front of the ultimate Nokia camera phone or Nokia 9 has surfaced up, it shows the front covered by a plastic protective cover. 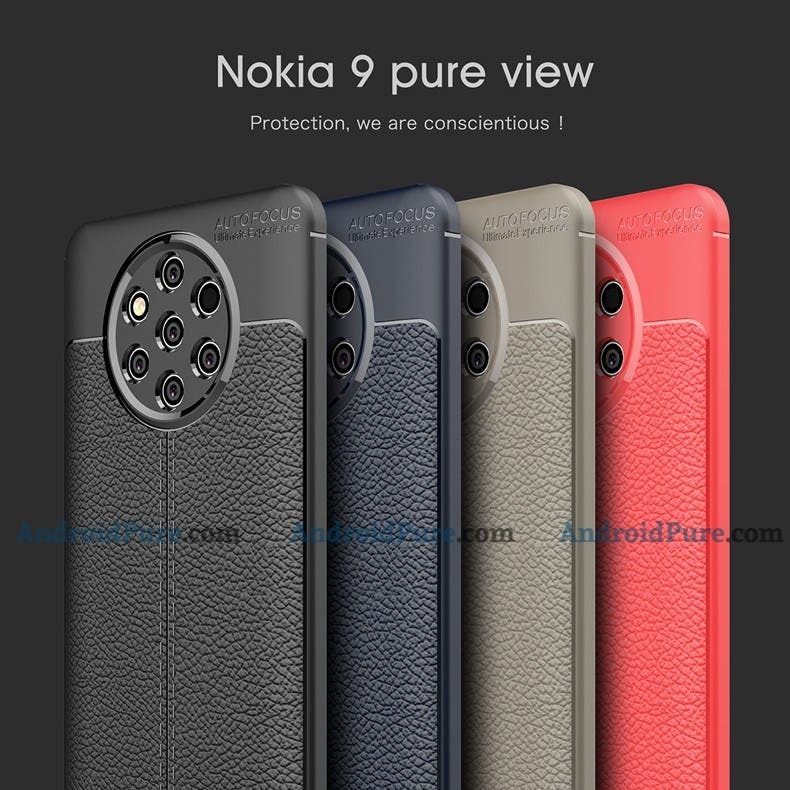 Now, a new case render leak shows us a couple more angles of the alleged Nokia 9. The renders are in line with previous case images that we’ve seen. All renders have seven holes: enough for five cameras, one flash, and one for optic sensors. There’s also a mic-hole just above penta-cam setup in these new renders and previous ones. So far, there have already been several cover makers who allegedly posted cover images to the mysterious smartphone, leaving some details about its design in the air. On the other hand, these new images are in line with what has already been said so far about the design of its rear panel. Finally, although there is no official date yet. It is believed that it should be presented during MWC 2019 in February.